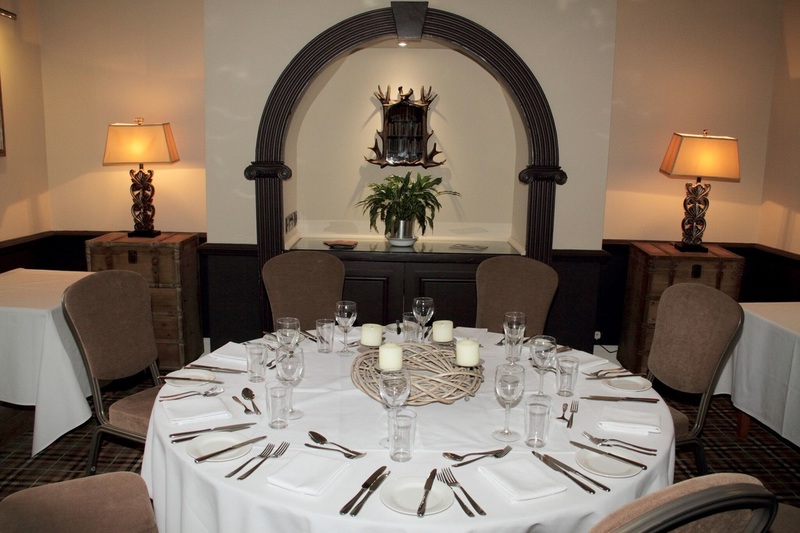 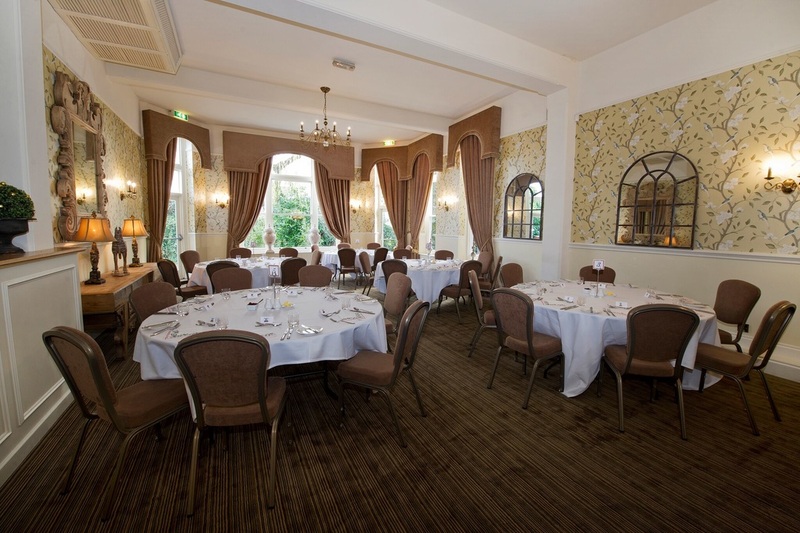 With a choice of function rooms we can offer a range of private dining experiences. 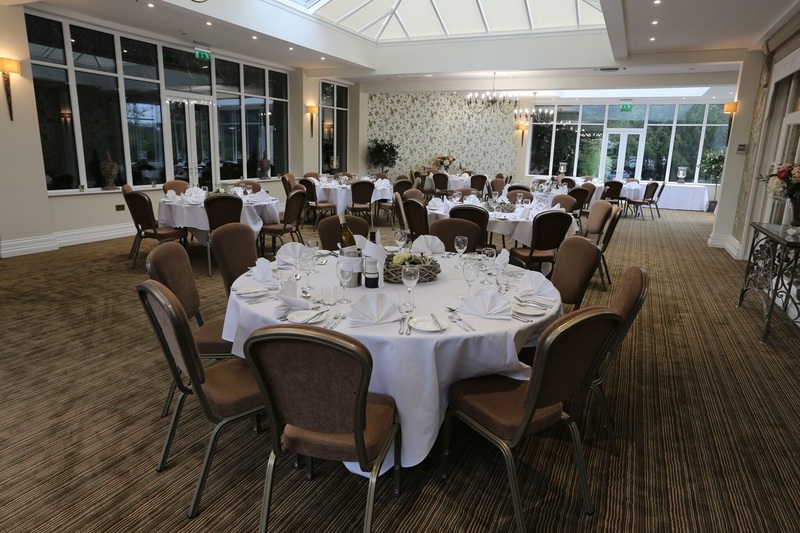 From our more intimate Library and Garden Room, seating 15-20, our elegant Drawing Room seating up to 70, or our spacious new Orangery seating up to 150. 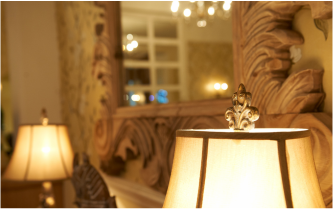 Click on the photos below to see more details and photos of each of our rooms. 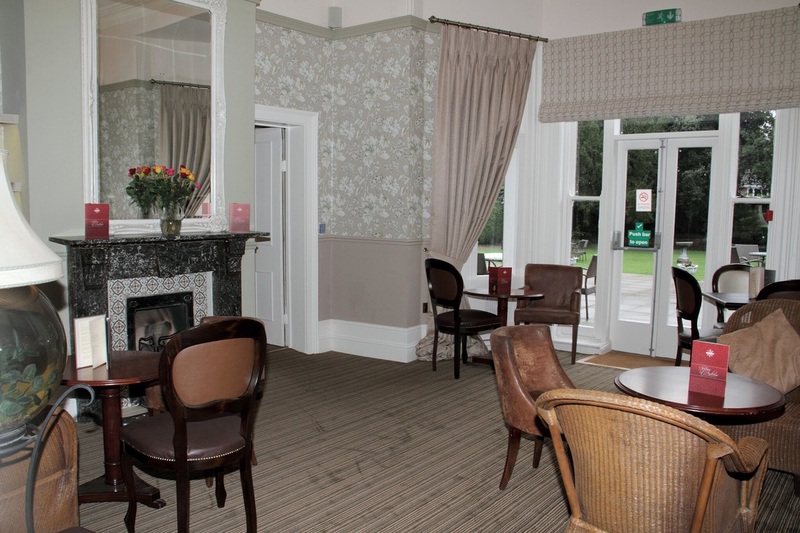 A variety of menus are also available, so please contact us to chat about you’re looking for.